PALO ALTO, Calif. -- Fire crews are investigating a possible explosion in downtown Palo Alto this morning, a fire dispatcher said. Around 9:50 a.m., fire crews responded to a report of an explosion heard in the 400 block of Emerson Street, the dispatcher said. There have been no reports of flames, according to the dispatcher. 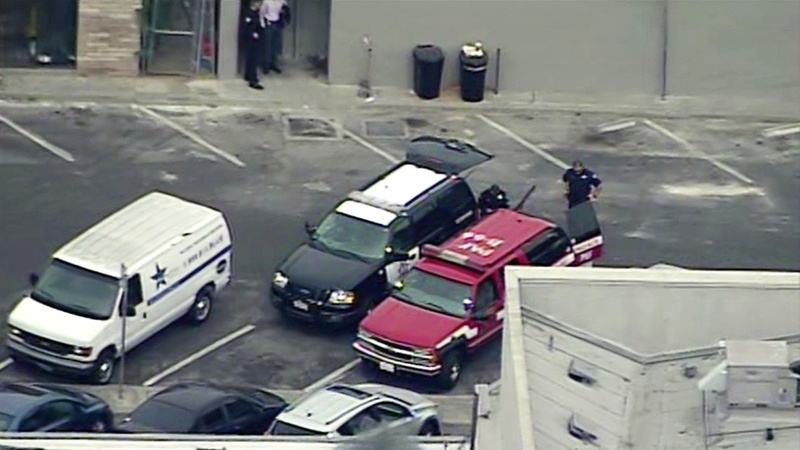 Businesses in the immediate area have been evacuated, the dispatcher said. Emerson Street is blocked between University and Lytton avenues, he said. No injuries were reported, the dispatcher said.